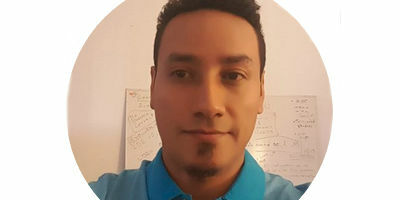 Gustavo has 10+ years of experience in Embedded Systems with an expertise in Embedded Linux, Real Time Operating Systems and Secure Coding Practices. Currently he works as a Linux Kernel Engineer, fixing potential security issues throughout the Linux kernel. His work is supported by The Linux Foundation’s Core Infrastructure Initiative.